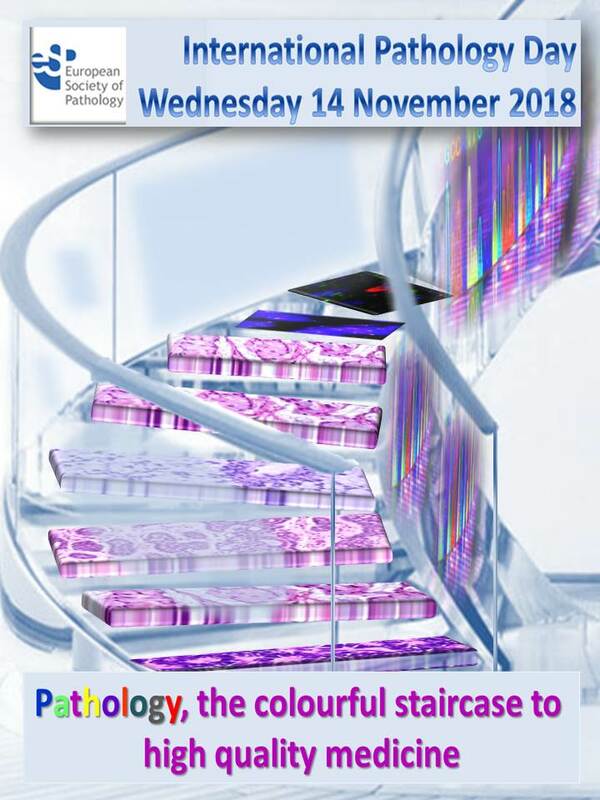 The European Society of Pathology (ESP) joins the world today, 14th November 2018, to celebrate the 5th International Pathology Day. Pathology departments work daily around the clock to ensure correct diagnosis for every patient and collaborate in multi-disciplinary teams for optimal patient management. 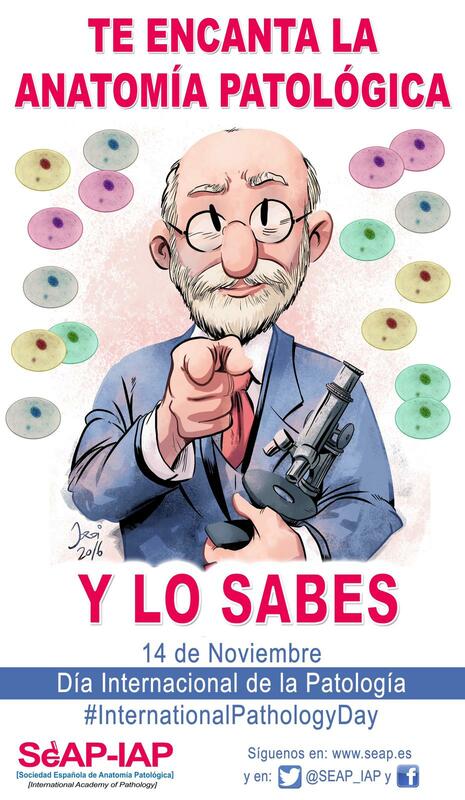 Happy International Pathology Day to all pathologists and associates all over the world! 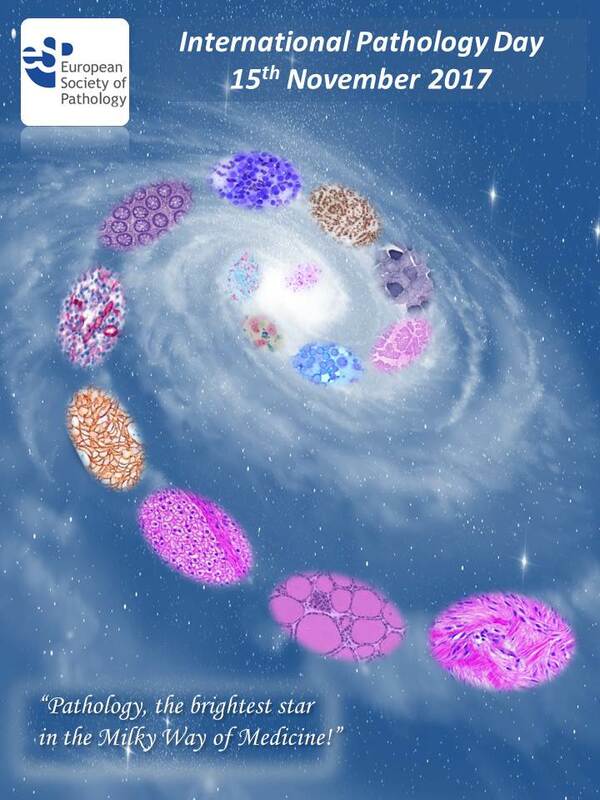 15th November is the International Pathology Day celebrated all over the world. ESP is joining the celebration and has implemented various activities over the last three years to show to the public the importance and accomplishments of our profession. Pathology is the driving force in the multidisciplinary teams of patient care, the brightest star in the Milky Way of Medicine. 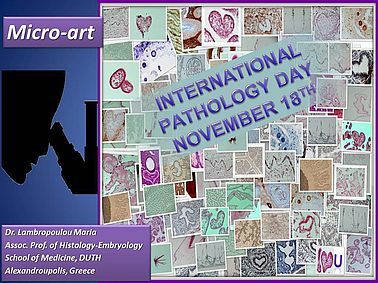 Take a look at ESP National Societies Poster contributions - International Pathology Day 2017! 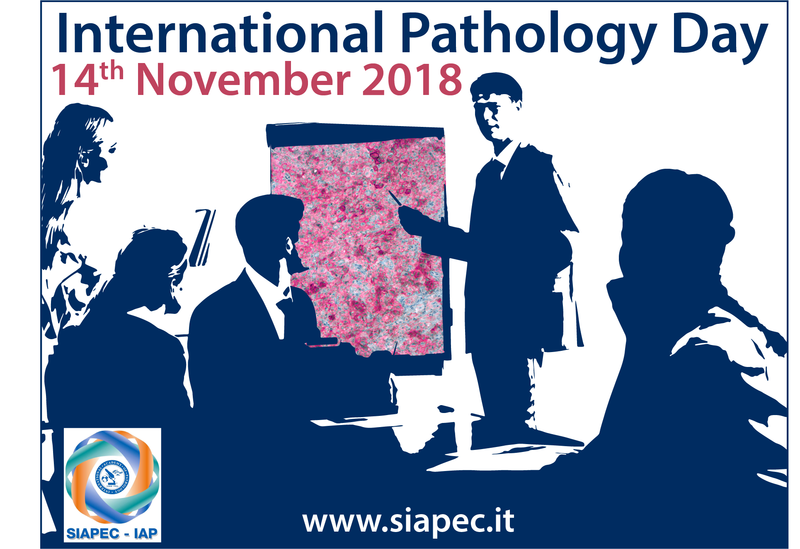 The International Pathology Day’ on November 18th has been introduced in the UK as wonderful way to promote and present our profession to the public and the opportunity to celebrate the crucial work of pathologists and demonstrate its important role! The ESP believes that the introduction of such an initiative in the other European countries will be a positive next step and hopes that every pathologist will be enthusiastic about taking an active part! We would much appreciate if you could share with us, which kind of activities do you organize for the International Pathology Day! Celebration all day long with promotion and presentation of the pathologists profession to medical students of our University, colleagues of other departments and public. Opportunity to visit our laboratory , to see how we work and discover who we really are. We demonstrated our crucial work and how pathologists contribute to the diagnosis and treatment of patients. 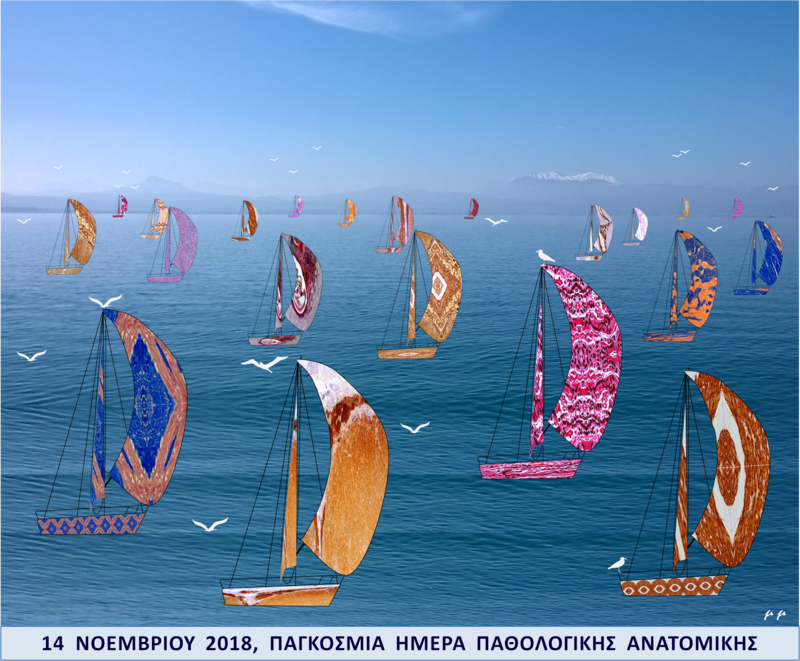 Presentation of artistic microscopic images of my collection that amazed the audience. We hope that all colleagues have an active part for this celebration every year. International Pathology Day, the Department of Pathology at the Clinical Hospital Acibadem Sistina in Skopje, FYROM, opened its doors for the curious patients. Free consultations about the diagnosis of the inpatients, and the opportunity to explain them the nature of pathologists work. The mission was successful. The majority of patients do not know that we exist and that are the fighters behind the scene of the theater called "LIFE". Many of the patients were thinking that final diagnosis of their diseases were considered by the surgeons! One comment from a patient: "As far as I can understand, you are doctor's police, aren't you" Are we? !